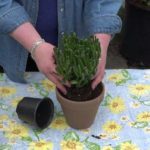 For video tips on plant care, planting tips and tricks. May 3, 2018 | Categories: Plant Care, Plants, and Succulents. 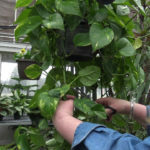 May 2, 2018 | Categories: House Plants and Plant Care.